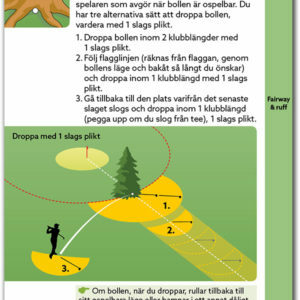 18 helgalna golfhål med lånade miljöer från hela världen. 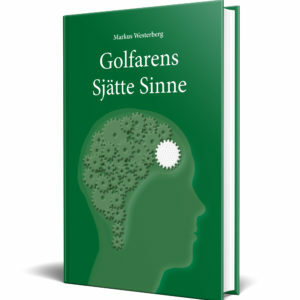 Vid varje målning finns Bud Chapmans egen bildtext på engelska, med en blinkning till allt som är charmen med golf. 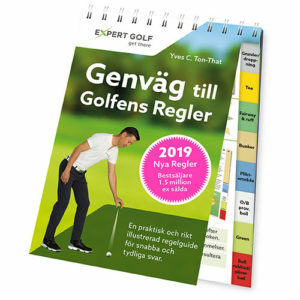 Det är lätt att med ett leende känna med bildens ståndaktiga golfspelare som – uppenbart ovetande om de desperata förhållandena framför dem – lever i tron att just denna dag kommer varje slag att vara lyckosamt! 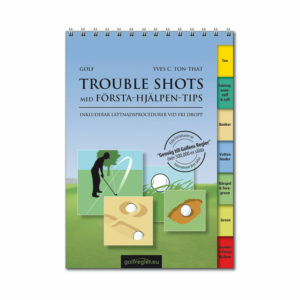 En kul bok att äga själv och en härlig present till alla passionerade golfspelare. Endast utgiven i Sverige och i USA. 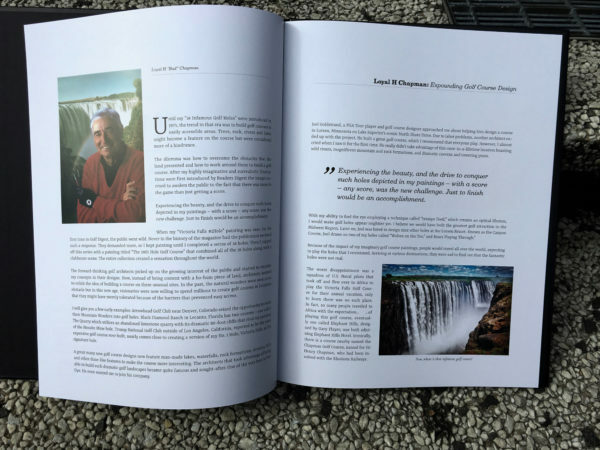 Utförlig presentation på engelska nedan. Svensk text och reportage på Caddee.se, klicka här. 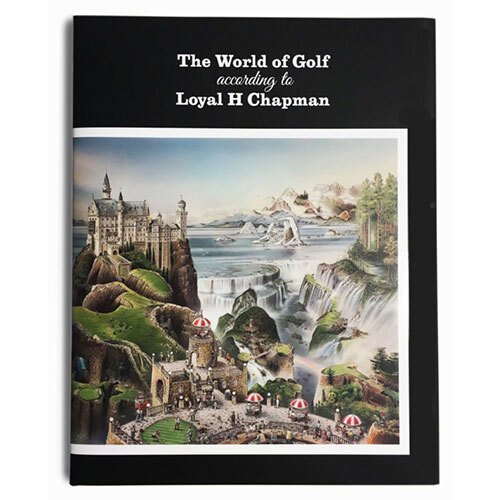 The classic golf paintings of Loyal H Chapman are unique. They reflect the artists passion for a sport which for most of us – even before having seen his magnificent settings – is characterized by wellbeing as well as frustration. The well known sites are retrieved from all corners of the world, together they make a series of golf holes tickling the utmost borders of imagination. 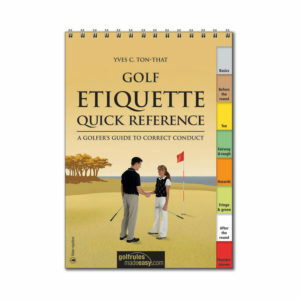 thing that is permeating the charm and aura of golf. It is not hard to identify yourself with the steadfast characters whom – unaware of the obvious desperate conditions – keep living in the belief that this very day every stroke will lead to success. We have all been there. The paintings are amplified with the vertiginous surroundings and the nearby masochistic risk the golfers are exposed to. Behind every dead serious character we glimps the wonderful humour of ”Bud” Chapman. scribing the making of ”The Infamous 18” and the effect they had on golf course design in general. Finally, don’t miss the priceless hole descriptions. A source of smiles and laughter. Loyal “Bud” Chapman was born 1923 in Minnesota. He began painting at an early age and played his first round of golf at the age of 12 at Interlachen Country Club, the site where Bobby Jones closed out his Grand Slam in 1930. During World War II, Chapman was a pilot in the US Airforce and created a comic strip called “Willie Washout”. After his discharge from the service, he attended the Walker Art School in Minneapolis and later opened his own art studio, starting his career as a commercial artist. 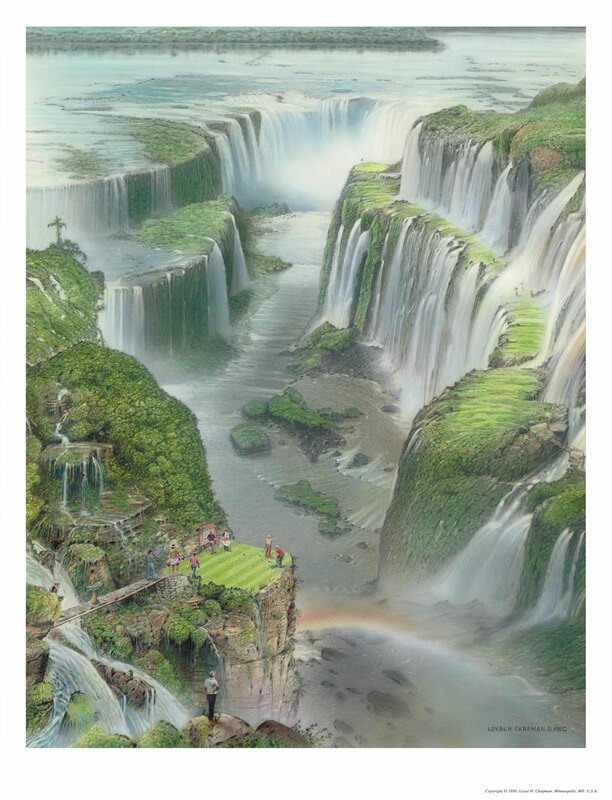 In 1972, Chapman started his first golf painting of Victoria Falls Golf Club, depicting a fantastic, imaginary golf hole featuring the famous waterfall in southern Africa on the Zambezi River, considered by many to be one of the Seven Natural Wonders of the world. 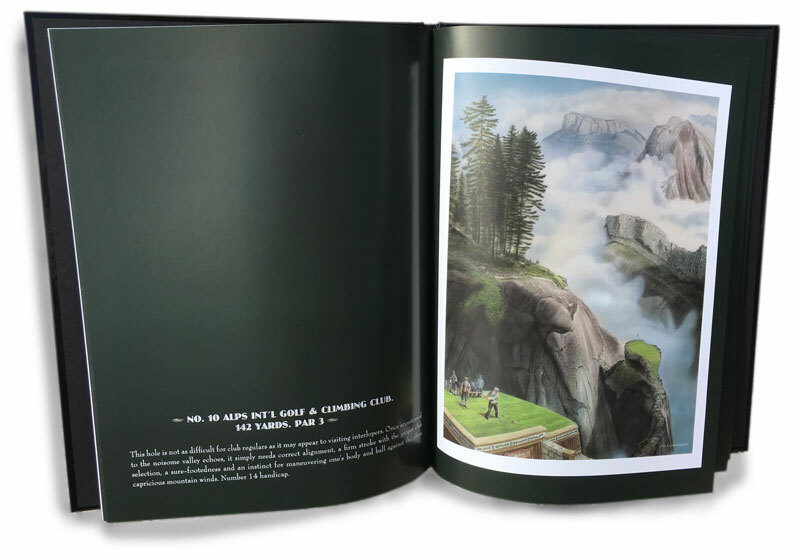 Over the ensuing ten years, seventeen more spectacular watercolors followed and the entire body of work is now known as “The Infamous 18 Golf Holes”. 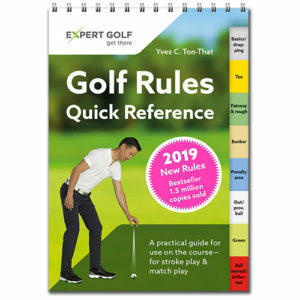 The entire series first appeared in Golf Digest Magazine and were later featured internationally in Reader’s Digest Magazine. As a golfer, Bud Chapman has won several state tournaments, is a perennial club champion, and has participated in many U.S.G.A. national amateur championships. He has played with Arnold Palmer, Lee Trevino and even Gene Sarazen. At the age of 69, he won the Minnesota Senior Amateur and Senior Open in the same year. Chapman has “shot his age” over 3,400 times – most likely a world record – and is still playing to a 6 handicap at age 95.